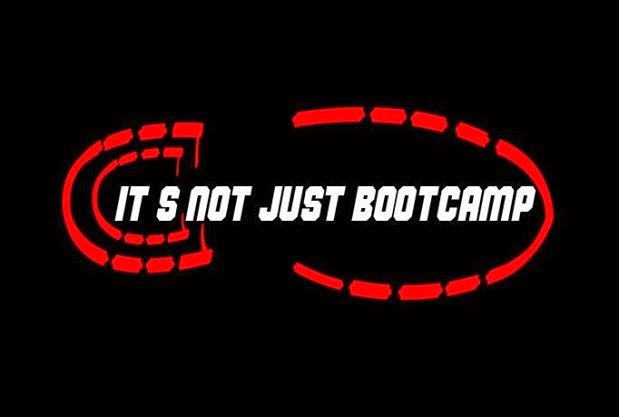 Just a quick note, on Saturday December 19th we will have a special Toys for Tots BootCamp Class in Miami Lakes at 8am. Donation Here as little as $5 and as much as you would like. Joe DiMaggio Children’s Hospital is a world-class hospital that has earned the distinction of being the leading children’s hospital in Broward and Palm Beach Counties. This premier facility combines advanced technology and the expertise of the largest diversity of board-certified specialists in the region — all in a caring, compassionate setting designed specifically for children. Every gift will count, and we are partnering up with Dreamsbellycance Academy at www.DreamsBellyDance.com and will be making a collective donation. We will have all the toys put together by Sunday night December 20th at the DBA holiday party and make the donation the following week. Feel Free to forward this to all your friends, put it on Facebook, twitter, I am going to blog it...Lets make it happen!!!!!!!!! !